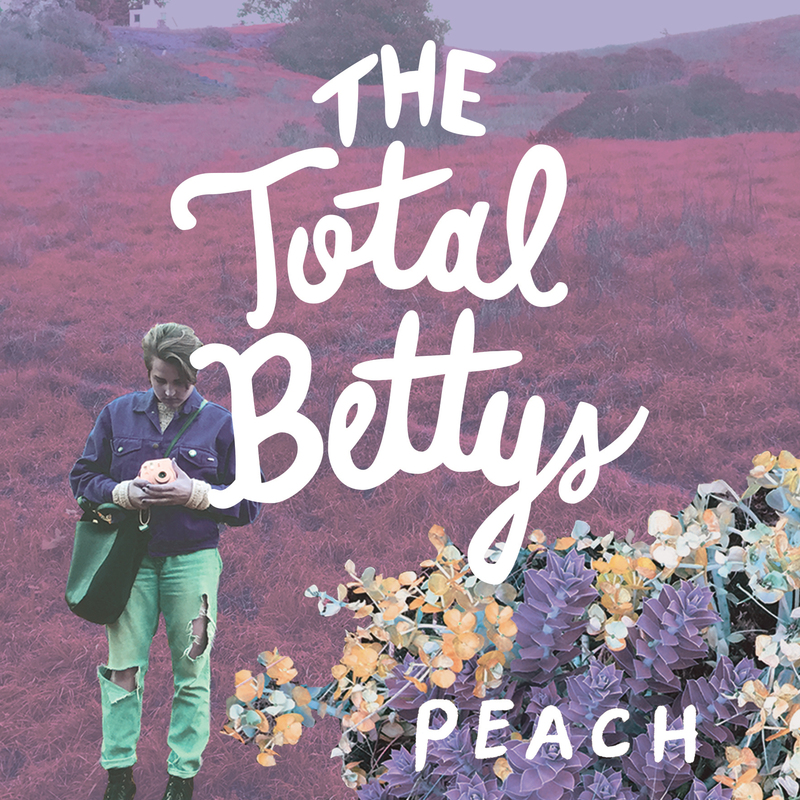 The Total Bettys are inspired by the angsty, but somehow positive energy of contemporary pop punk, including bands like Sløtface, Bully, All Dogs, and Charly Bliss. The songs are dancey and energetic, driven by Barrett’s artistic and imaginative guitar riffs and the frenzied playing of Nolasco and Grabmeier in the rhythm section. Grabmeier uses her and her bandmates’ regimen of self-care and self-doubt in developing the Total Bettys’s lovable and self-deprecating lyrics, including topics ranging from love, addiction, anxiety, how it feels to love someone who is difficult, and how it feels to be loved even though you are difficult. The album deals heavily in the fear of messing things up, but tucked between the declarations of awkwardness is sincerity about the importance of friendship, vulnerability, and expressing compassion.